Hi guys, and welcome to a new Top Ten Tuesday! Today I’d like to talk about a few books I wish had more. Yep. More. So these are the books I wish had more. More story. More sequels. More POV. Just… more. Now, when I finish a book I am either completely satisfied with it, or I’m just not. The books below are a combination of both. Some books I was satisfied with, but I’m just a greedy little bookworm and I still want more of the story, more of the characters. And some books I wasn’t that satisfied with but I feel like ‘more’ could easily fix that problem. So let’s get into it! 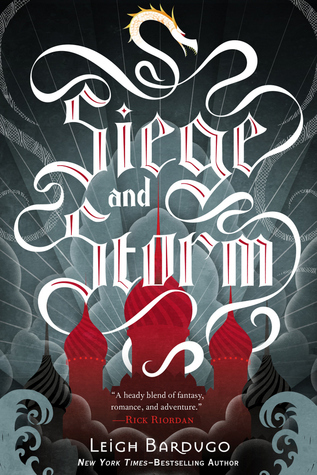 I know, I know, we already got the magnificent Six of Crows duology and we just had an announcement for The Language of Thorns, which is an upcoming collection of Grisha folklore. But. Did I mention I’m a greedy little bookworm? I’m still not satisfied. I still want more. I particularly would LOVE a spin-off starring my favorite character, the sassy king of the oneliners, Nikolai Lantsov! When asked on Twitter if this was coming, Leigh replied “Not yet”. That little “yet” has filled my heart with hope that maybe someday my wish will come true! Sure, Carry On is a perfect standalone. A story nicely wrapped up in one book. Well, a book and a half, if you count Fangirl… But I want more of Simon and Baz! I loved these two characters so much and I feel like they deserve their own 7-book series! Could be a Carry On prequel or a sequel, I don’t really care as long as I’d get more. 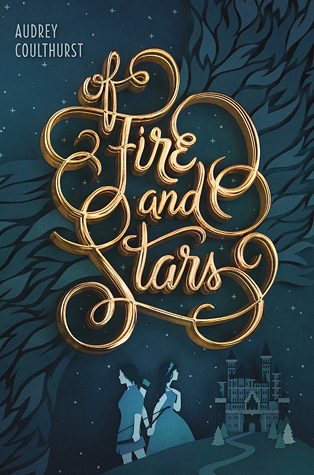 I loved Of Fire And Stars. It had the cutest romance between two princesses. However, it was also an instance where I was not satisfied with the ending. I mean, it hardly felt like an ending. Please don’t let that be the end of the story for Denna and Mare! This is one of my favorite series, but am I satisfied? No! I mean, in terms of character development and romance, this was an amazing story that came to a perfect conclusion. But plotwise? It’s like they just ended the story in the middle of the plot and I need more. Another one of my favorite series! 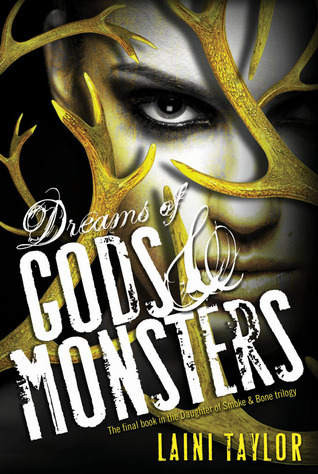 This is a gorgeously written series that did come to a beautiful conclusion, but… there are still so many questions. So much more story to be told. And I can only hope Laini Taylor will still someday tell us the rest of the story. Oh hi, another favorite! Now, if you ask me, this book is perfect and doesn’t need anything about it changed. And my wish of more is already kind of granted since we have the Leah books to look forward to. Plus, we’re getting a movie as well so really I’m just being super greedy here. But… this is actually the one time where I would love to re-read the entire book, but from Blue’s POV. I love Simon’s POV so much, but I’m just super curious for Blue’s journey, his thoughts and reflections throughout the story. I have a feeling it would be just as funny and cute as Simon, but also completely Blue. This duology surprised me last year in how much I loved it. It reminded me so much of Supernatural, which is one of my favorite tv series. And while I loved the story concluded in this duology, I wouldn’t mind more books with Cas, just following him and his squad around the country, hunting ghosts. There could be so much more to the story, and I would love to hear about it. I may be in the minority here, but I actually really liked this series. But that ending? Nope. Nope. Nooope. I’m not satisfied. I’m all for open endings but… no scratch that, I am actually not fond of open endings at all. So can we get a fourth book that’ll actually give us some more answers? Thank you! I was highly anticipating this book last year and then unfortunately it fell a bit flat for me. It was okay, but I feel like it suffered from being too short and rushed. 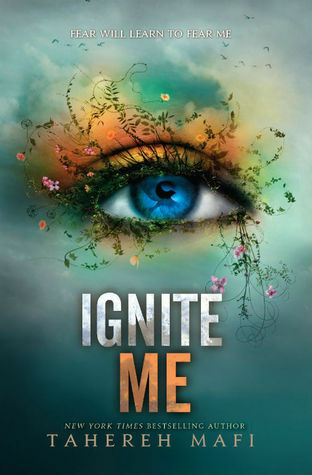 I didn’t have enough time to connect to the characters, to get immersed in the world or to feel the romantic tension that should have been a direct hit to my heart because it’s one of my favorite romance tropes. There was so much potential, but I feel like if it had just been longer and taken more time to develop everything, this would have been one of my all-time favorites. So yes, more! 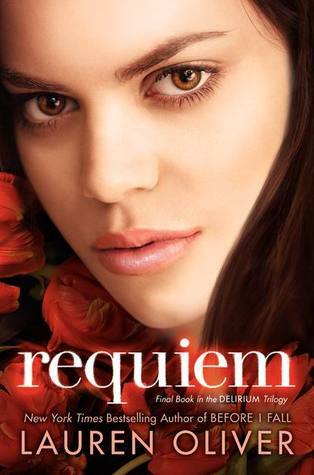 This is a standalone, so the story came to a satisfying conclusion and I loved it. But guess what? I’m still greedy. I still want more. And actually this time I can be more specific and say I want more Agnieszka/Dragon scenes. I loved their scenes in Uprooted so much, but they were rather scarce. So I wouldn’t say no to either a sequel focusing on the two of them OR some sort of uncut version with waaay more scenes with just the two of them. I will never be satisfied. Do you have some books that you just wish had more? Do you agree with any of my picks? 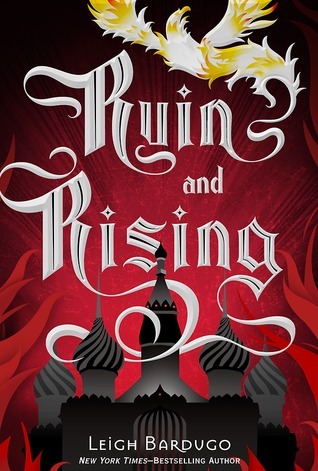 The Grisha trilogy seems to be one that a lot of people would like more of. I’m hoping to try them at some point. And I loved Fangirl- that was a book that I thought at the time it would have been nice to have more Cath and LEvi. And I agree about Starflight- it was good but not great. I think the sequel is focusing on different members of the crew but I’d like to see more Solara/ Doran. Oh Fangirl! You’re so right, I’d love to get more Cath and Levi as well! Greedy Lindsey. 😉 But yes, I need more Nikolai. Just a lot of books on Nikolai. Great list! I did read somewhere on twitter last year that Leigh Bardugo isn’t done writing about Grisha yet, so that’s something I’m holding on to. I just need a Nikolai centric book, or something about Sturmhond and his adventures. 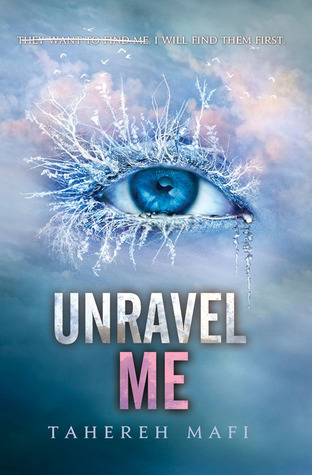 I NEED MORE AFTER SHATTER ME! Even though I loved the ending I just needed so much more Warner and Juliette because they are quite honestly one of my top OTPs! I love you list, Lindsey! I really want a spin-off series about Nikolai too! I agree with everything you said about Simon. A book from Blue’s perspective would be amazing. I can’t believe I didn’t know about the Leah book. I’m so excited!! I’ve just received Six of Crows and if I like it I will definitely read the Grisha books, heard so many good things! Olivia recently posted…Sunday Post (5) – I need to blog harder! Yes, I like your take on this prompt. Seinfeld-ish, I think. 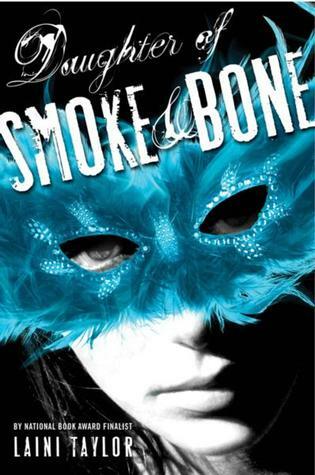 I could read more Daughter of Smoke & Bone all day long. I loved that – I also want more, more, more! Same with Uprooted. I am hoping that one turns into a series! Wouldn’t that be grand? Yes to Carry On. I feel like it got really good halfway through and I loved it. I would so want more of those two!. 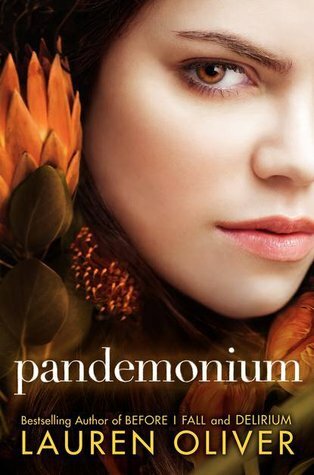 I think I am the only one who didn’t mind the ending t the Delirium series. Doesn’t mean I wouldn’t mind more though. I might be wrong but I think there could be another book coming from the Simon vs world. Maybe just wishful thinking. Great list!! AHHHHHHHHHH DELIRIUM. I am so happy right now to know that you loved that series so much! I loved it too, but I have to agree with you on the ending, that was a bit frustrating to be honest haha, I need more answeeeeeeeeeeeeeeeers and to know who she ends up with as well haha. I love your idea about a book from Blue’s POV, that would be awesome to read 🙂 Love your list! Marie @ Drizzle & Hurricane Books recently posted…Drizzle and Hurricane Books…2.0 ! Haha, yes I absolutely LOVED that series, but I’m soo not a fan of that open ending. I need answers, so many answers! YESSSSS, I will die from happiness when Leigh finally releases those promised Nikolai books 😀 And I loved the Delirium trilogy, but I wanted more from the ending as well, though I was happy with the implied couple 🙂 Great post! I’m like 99% sure that Simon Vs is getting a companion novel! 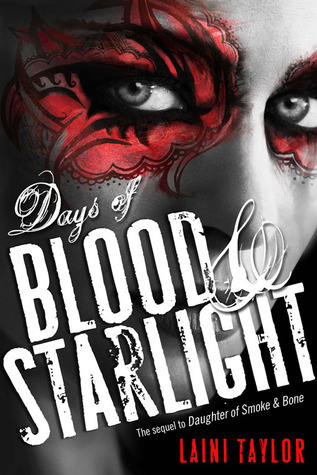 And I’m also 99% sure Starflight has a sequel coming out this year and also that Leigh Bardugo is writing some more short stories in the Grisha world. SO SOME WISHES WILL BE GRANTED WOOOO!!? And omg I want more Carry On too?!? Like why did we only get one. More, Rainbow Rowell, more please!! Definitely yes to more Simon! I gotta read Delirium bc I love Lauren Oliver SO MUCH. It’s the one book(s) I haven’t read from her. 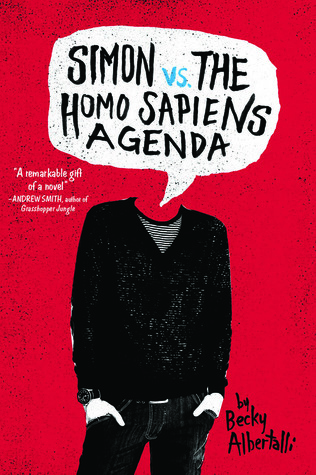 I also really want gotta read Simon. I’ve heard so many good things! Great list! 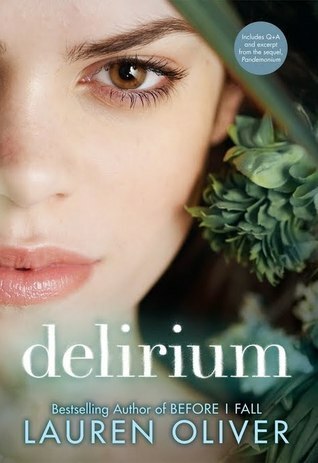 Oh, I really loved the Delirium series, even though it had some mixed reviews. And Simon is one of my absolute all-time faves <3 Hope you'll enjoy them! Oh my gosh, yes! I’d vote for more anything from several of these books, and pray that the authors deliver. 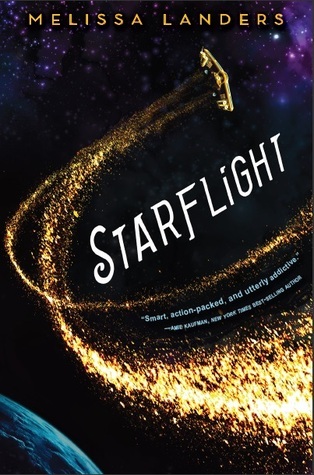 Really looking forward to Starfall this year (the sequel to Starflight) and while I liked it more than I expected to, I agree that it needed a little more oomph that wasn’t there amidst the fast pacing of the novel. Also, the Grisha trilogy wasn’t bad, but I’d personally prefer more of the Six of Crows gang. My sweet summer squashes…I’d read their whole life stories. 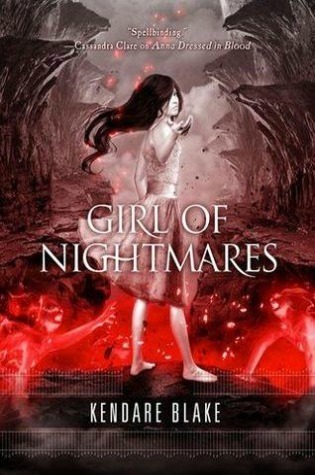 I totally agree about the Grisha trilogy!! I am obsessed with it but I didn’t love Six of Crows so I would love a spinoff series! I’d love to get one about Nikolai and maybe a Darkling prequel series! I really think Uprooted needed more books too. Great list! I completely, totally agree- especially with Daughter of Smoke and Bone and Anna Dressed in Blood! 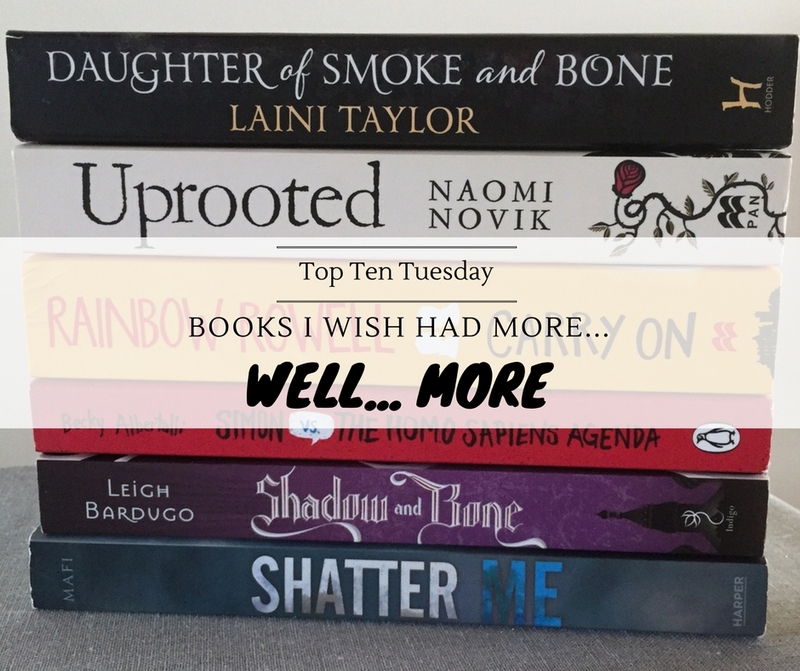 Kate @ Midnight Book Girl recently posted…Top Ten Tuesdays: I Want More! 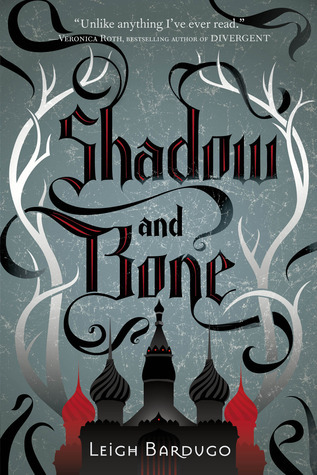 Oooh – I really need to pick up Shadow and Bone but Ill be reading Six of Crows soon for #FantasticallyDiverse. 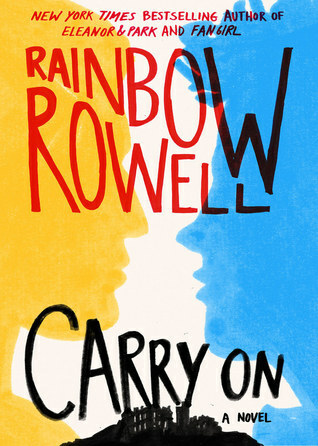 Now that I see the new cover for Carry On I really want to read that one as well! 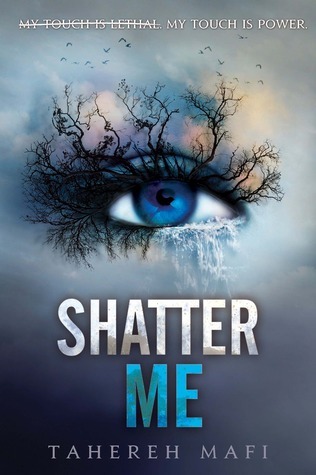 Shatter me is on my TBR.. Daughter of S&B is also high on my TBR. I will be reading Strange the Dreamer soon and if I fall in love with that I’ll no doubt be diving into a Laini Taylor binge read-a-thon. 🙂 I love those covers BTW. Aah! 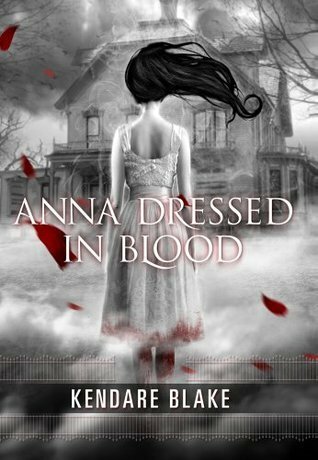 Also I LOVED Three Dark Crowns and really want to read Anna Dressed in Blood. I don’t watch Supernatural, but I think I’d enjoy that duology. I also need to read more Lauren Oliver… Thanks for reminding me! And Uprooted?? I LOVED that one and want more too!!!! 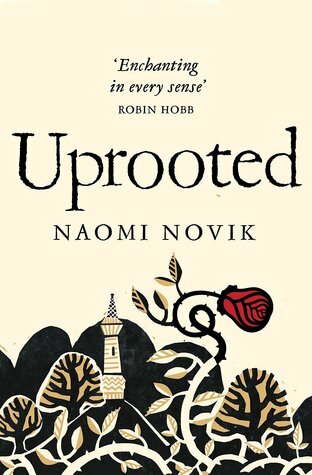 I saw Novik once asked on Twitter which would a reader prefer – more Temeraire or a sequel to Uprooted. I wonder if it’s actually in the cards? I WISH!!! !